A lot of people (mostly my friends) are curious why I become or I am a blogger. I know, right? I mean, I know I'm not a great writer, my grammar is not even that good. But most of the foreigners find it okay since they could at least understand what I am trying to say. 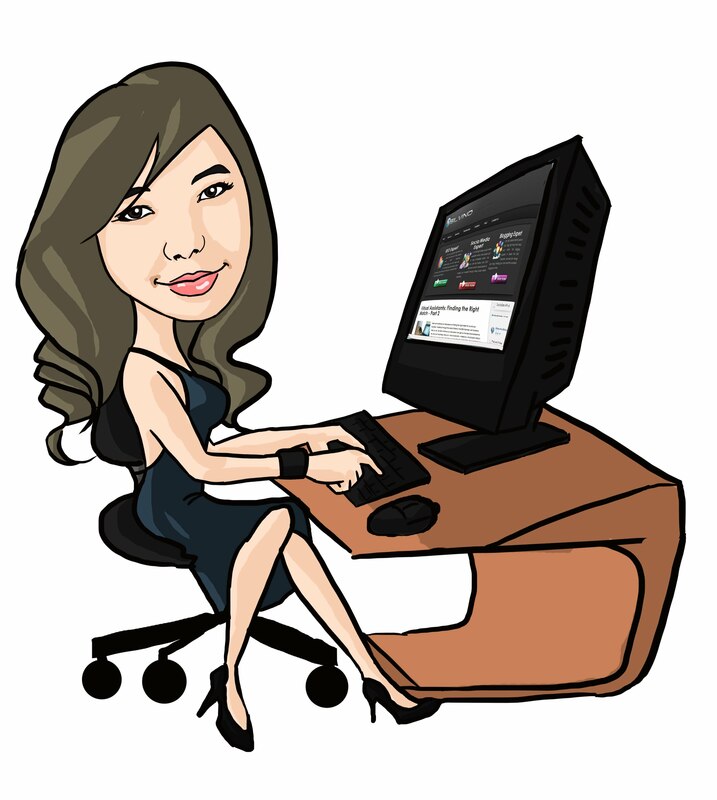 I wanted to blog because I want to improve my English writing, since writing is part of my work as a SEO specialist. Plus, having my own website to practice or use the techniques I know is great. So I don’t have to test it all to my client’s website, and avoid risking my client’s reputation. So it’s basically just that, the benefits of being a blogger (like making money with blogging) is just a bonus. 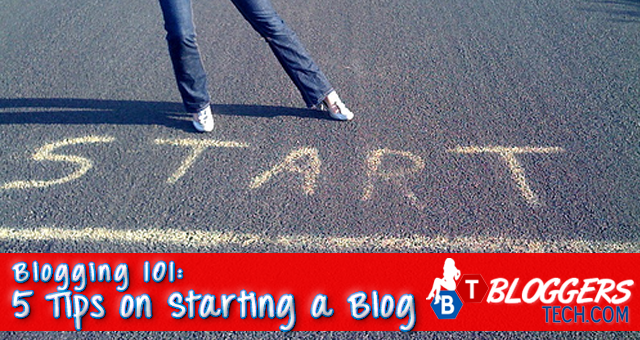 I found this helpful infographic online that shares some tips on starting a blog. It’s best to check out the infographic before starting the blog, so you’ll know what you’re getting into. Blogging 101: Tips on Starting a Blog. Let’s discuss some tips on what’s on the infographic and let me tell (on my side) you why you should take these tips seriously. It’s best to know what niche you really want, what you can blog about, what you want to talk about. Ideally, it should be the niche that you love and/or know something about. Not necessarily that you know everything about it, since you could learn along with your readers. Why it should be something that you’re passionate about? Because it takes work, and even in choosing a job it must be something we want to do or love, it’s also the same with blogging. There will be times and those days (or months) that you’re so hyped and overloaded of ideas, that you have a lot to share – especially on your first months. But surely, there will be days that you ran out of topics to write. It’s sometimes hard to think or even write the topic, when you yourself is not interested. If you love the niche, it will be effortless for you when you write. There are a websites like Blogger and Wordpress that offer free domain. But it’s way too long and most of the advertisers and companies are not interested on blog like these. Most of the advertisers prefer blogs that have its own domain. Domain name can be as cheap as $1 if you’re in luck with domain sales. But if not, a .COM domain is $12 on GoDaddy and the cheapest domain I know is .INFO which is just $2 – for the first year. Surely, in a year you’ll be able to really return your domain investment if that is you are consistent on updating your blog. But if you can’t afford or don’t want to invest on your blog with money yet, see if you’re able to make it through for the first a couple of months, then feel free to do so. The problem with a lot of people who wants to blog or have started a blog is that updating their blog. Consistency is very much important. Updating your blog at least once a month but best if at least once a week is ideal. But a lot of blog owners are able to update their blog more than once a week, but most likely it’s because they have a lot of writers and/or their blog covers a lot of niche – events, news, etc. If you can update your blog once a month, that’s great. If you can update it twice a month, that’s totally cool. But if you’re able to update it once a week, that’s awesome. Updating it more than once a week can be great, but there are some bloggers who worries that they might overload their readers with blog posts – since they’re usually subscribe to their RSS feeds. Adding photos and videos on your post is ideal, since most of the website visitors skim through the post first and adding at least one photo can make it attractive for readers making them want to read it. Make sure to use the (HTML) header tags to make it more attractive and really nice to read. If you’re like my sister who blogs but don’t want anyone to read it, then why are you blogging? Promote and share your blog post on social media sites, create a twitter account and a fan page for your blog so that your readers can easily get updates from you. Using the social media to promote your blog and all of your blog posts can help you drive instant traffic to your blog and get more readers – and hopefully make money. These are basically my personal point of view on the tips from the infographic above. I do hope that I was able to help you decide if you should or should not be a blogger. Got a question? Drop me an email and I’ll try to answer you through a blog post.